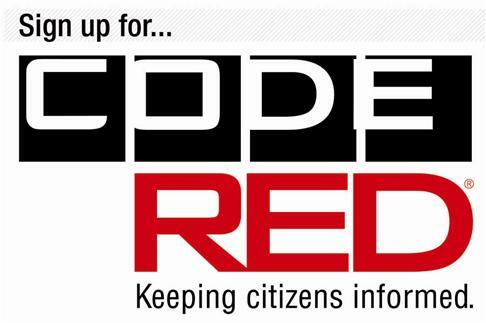 The function of the GED/Adult Education Program in the Adult Detention Center is to provide inmates the opportunity to obtain their GED while they are incarcerated. Providing inmates the opportunity to obtain their GED also helps to make them more marketable in the job force when they return to the community, as well as reducing their likelihood of re-offending due to lack of job opportunities. The function of the AA program in the Adult Detention Center is to provide inmates the opportunity to discuss their issues with alcohol use and abuse in a non-judging environment among their peers. This program allows inmates to address the underlying issues that have led them to alcohol use/abuse. This program allows inmates to establish a network for support in the community once they have completed their jail sentences. The AA program also provides the inmates an outlet to discuss other substance abuse issues they may be facing as well. The function of the Chaplaincy Program in the Adult Detention Center is to provide inmates with non-denominational religious programs and services. This is accomplished by providing inmates the opportunity to practice the requirements of their faith as well as community support for the inmates upon their release. 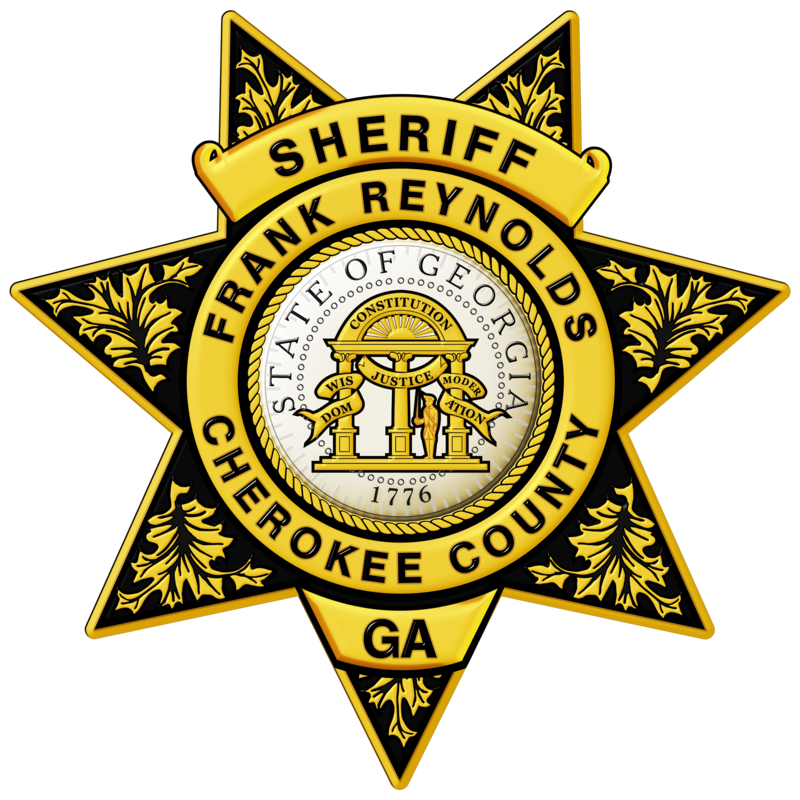 All programs provided to the inmates incarcerated at the Cherokee Sheriff’s Office Adult Detention Center are voluntary, and inmates are not required to participate. The programs are managed by the Programs Manager and implemented by more than 50 active volunteers. To inquire about volunteering, please contact Sgt. S. Jackson.